We all need something to carry our stuff in. Bags For Life ensure your customer is carrying their stuff in your branded bags for years to come. They're a walking billboard promoting your message and your corporate identity. Many of our non-retail customers simply give their bags away, but shop owners are recognising that customers are happy to pay for them. So don’t under value or under-sell yours; use them as an additional profit generator - you'll be surprised at the margins you'll make. Ethically produced Bags For Life are good for the planet. It’s far better to re-use a cotton bag than to accumulate vast amounts of plastic you chuck away at the end of the day. 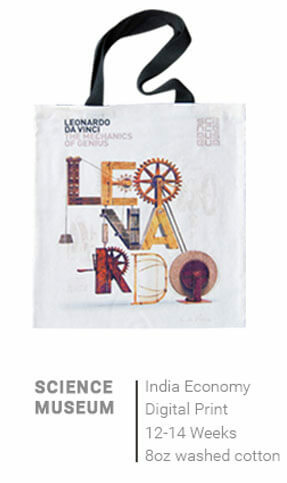 Together with our partners in India, we've been supplying bags for over 75 years. Our partnership is unique because together we own and control every part of the bag making process; every step carefully managed and quality controlled. And that’s our aim really, to understand your needs, however big or small, then offer you sensibly priced solutions that NEVER compromise on quality. At WBC, we are bag printing experts. 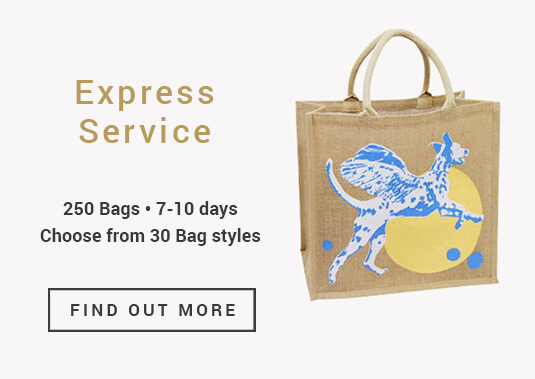 We can help you create eco-friendly printed bags for life using our super-fast overprinting service or fully customisable economy service. We ethically produce reusable bags using natural fibres that help you be good to the planet, increase your profits and promote your brand. 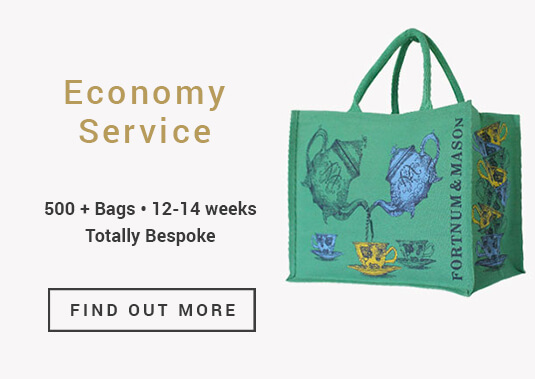 With a range of stock bags, cotton bags, totes and shoppers to choose from, we have a reusable carrier that’s right for you. And if we don’t, we’ll make you one… just the way you want it.